Got stuck during your UI5 development? Would like assistance from the community? You’ll probably need to share a piece of your code. 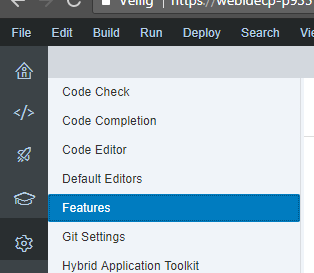 Using the SAP Web IDE Export to Plunker feature UI5 developers that use SAP Web IDE will be able to export their projects to Plunker with only a few clicks! In today’s agile development environment, raising questions to the community and sharing code is a standard practice. You can use JSBin, Plunker or other tools to share your code. For using these tools, you’ll have to copy and paste your code. This takes time and can result in errors!! 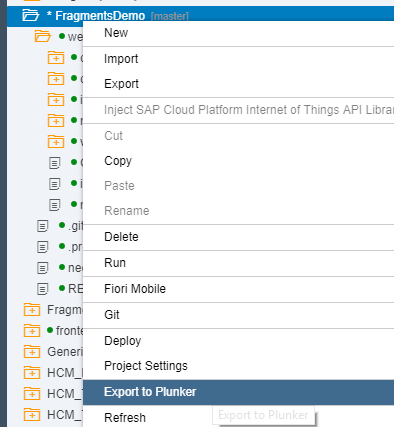 With the Plunker SAP Web IDE Feature it only takes a few seconds to export your code to Plunker! You’ll even get a preview! From now on, use this Plugin to share your code when asking questions in the community! Just for your information, why Plunker? In Plunker you can create multiple files so you don’t have to put everything in one file. You don’t need a Plunker account, you can just use it as a guest. Right click on your UI5 project and click on “Export to Plunker”. It must contain a folder “webapp”. The feature will search for this folder and only export the files from that folder. If there is no “webapp” folder, the menu item “Export to Plunker” will be disabled. In the new tab you’ll see your plunk! 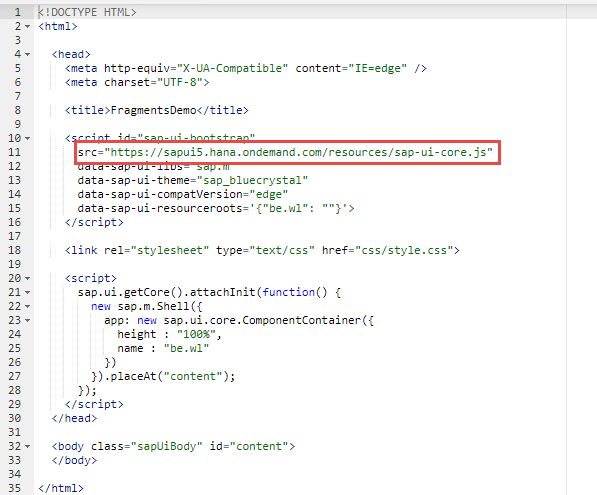 The feature will automatically replace the source to the SAPUI5 SDK to the online SDK version. Otherwise it will not work. 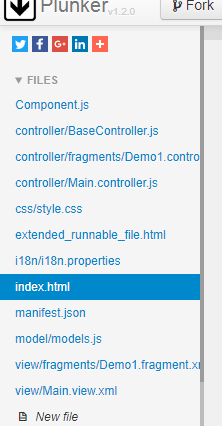 Click “save” (which also refreshes the SAP Web IDE) and you’re done! Works great! Thank you! Best Feature Ever! Wow… loved it. Great job Wouter. Very useful to the community. But it looks like service is down now. That’s normal if you try to access the url directly. Did you created a destination? For me,this still works in the Web IDE. importing directly your destination has worked.